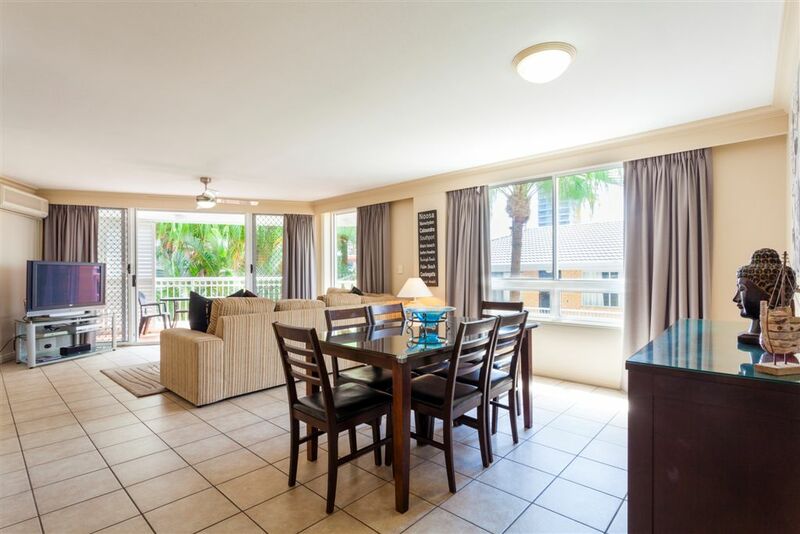 La Grande Broadbeach is a "must see" for families and couples seeking Broadbeach accommodation with a beachfront location and wonderful ocean vistas. 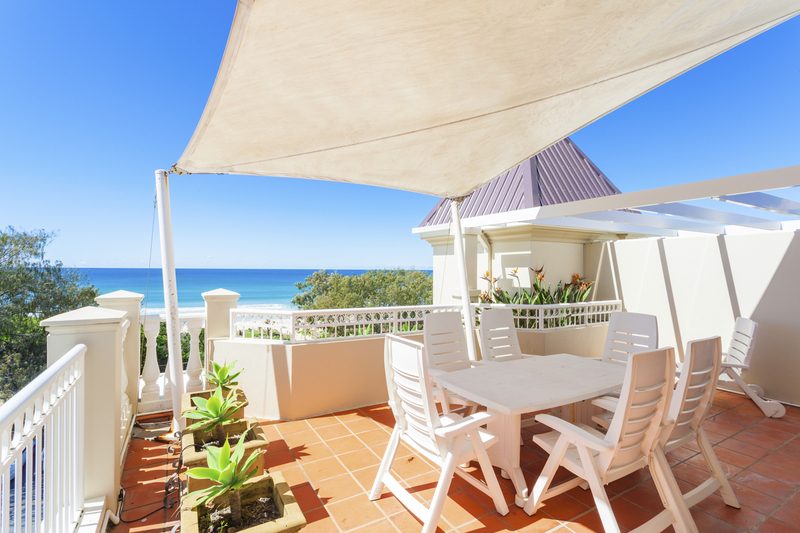 Please note this property is totally NON SMOKING in units or on the grounds.The location is perfect, being opposite the golden sands of Kurrawa Beach, rated one of the finest patrolled swimming beaches on the Gold Coast. 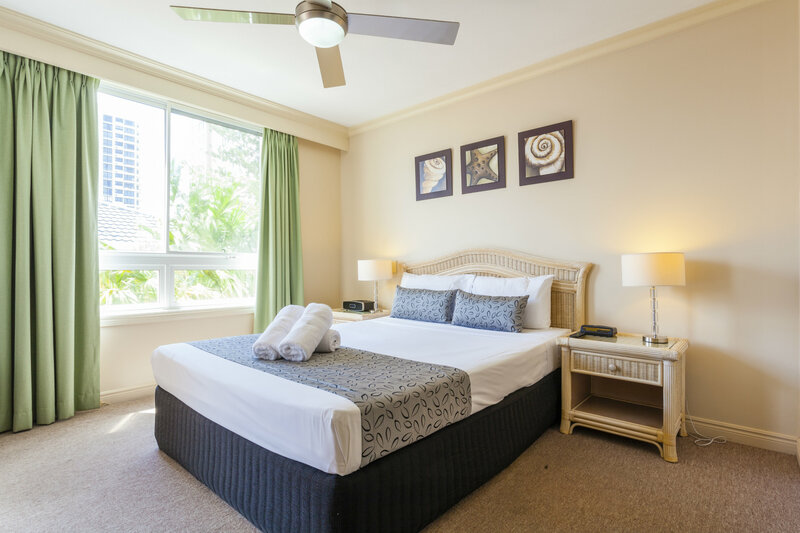 The entertainment, excitement and fine dining at Jupiters Casino is just a few minutes from the door. 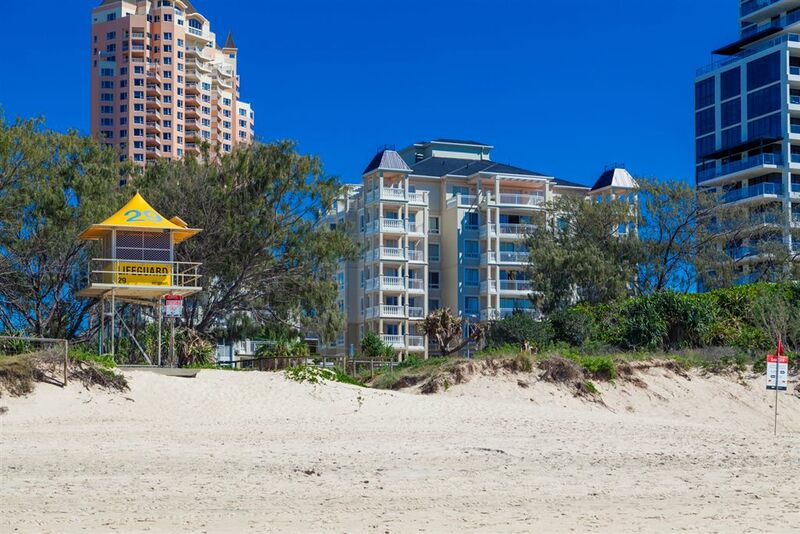 The popular Broadbeach restaurant precinct and shopping centres and the entertainment and nightlife of central Surfers Paradise are only a few minutes away. 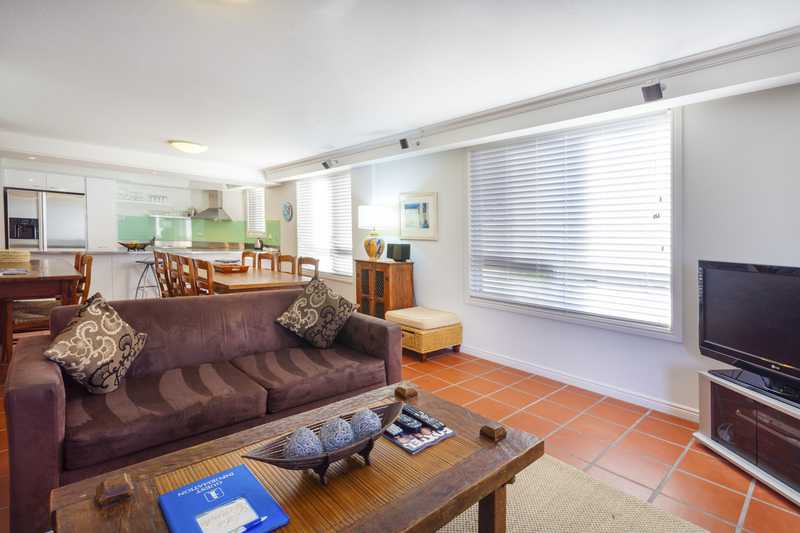 Delegates and patrons attending the Gold Coast Convention Centre will find La Grande is an excellent choice for their Broadbeach accommodation. 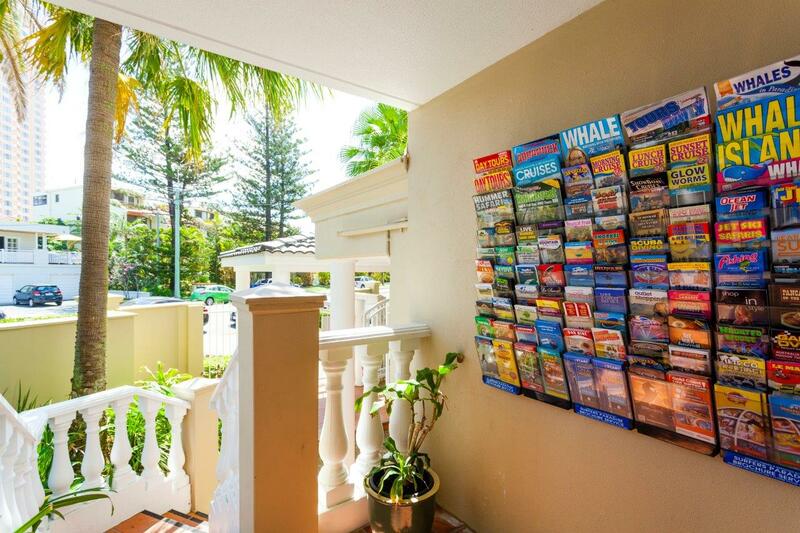 The friendly and knowledgeable staff at La Grande can assist with complimentary bookings of your theme park tickets, live shows, car hire and Gold Coast tours. 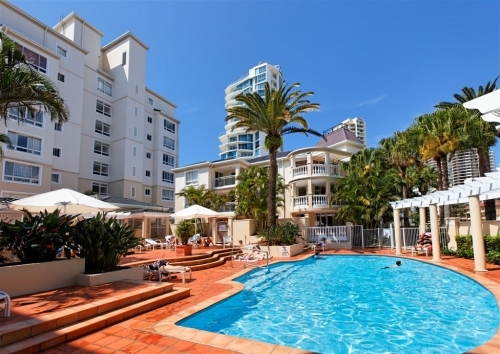 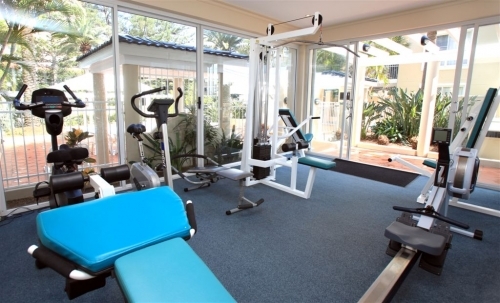 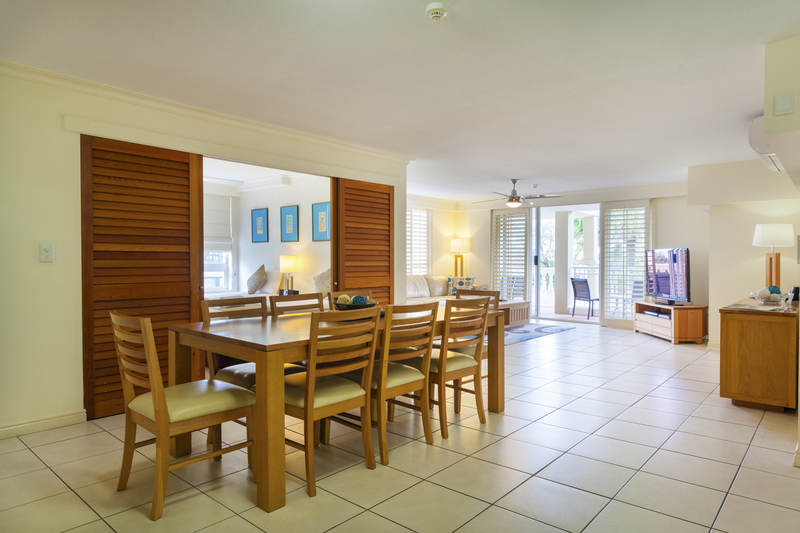 The combination of top quality accommodation, great location and friendly service makes La Grande an excellent choice for your next Gold Coast holiday.